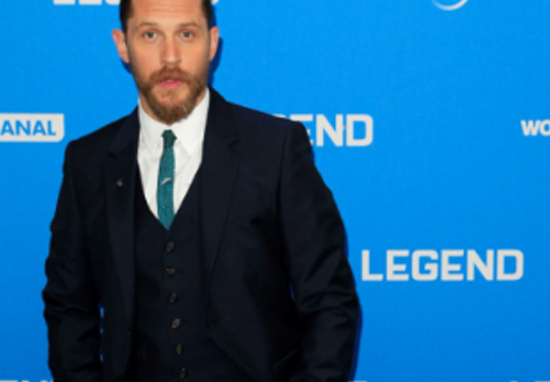 Tom Hardy is rumoured to play American gangster Al Capone in the upcoming film, Fonzo. 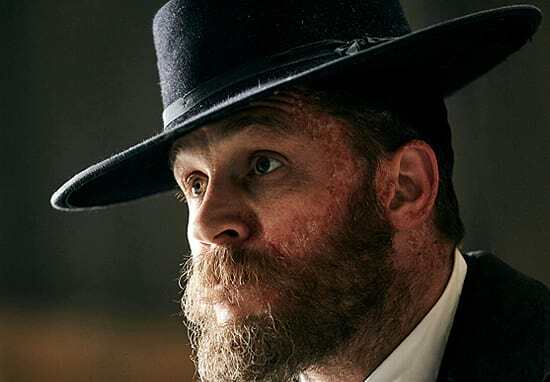 It’s fair to say he’d be suited to the role considering his performances as Charles Bronson in Bronson, both Kray brothers in Legend and Alfie Solomons in Peaky Blinders. Deadline previously reported he’d take on the role of Al Capone in the film which focuses on the last years of the gangster’s life. The Times-Picayune, have reported Fonzo is all set to start shooting, with production scheduled to begin on April 2, according to the city’s film office. 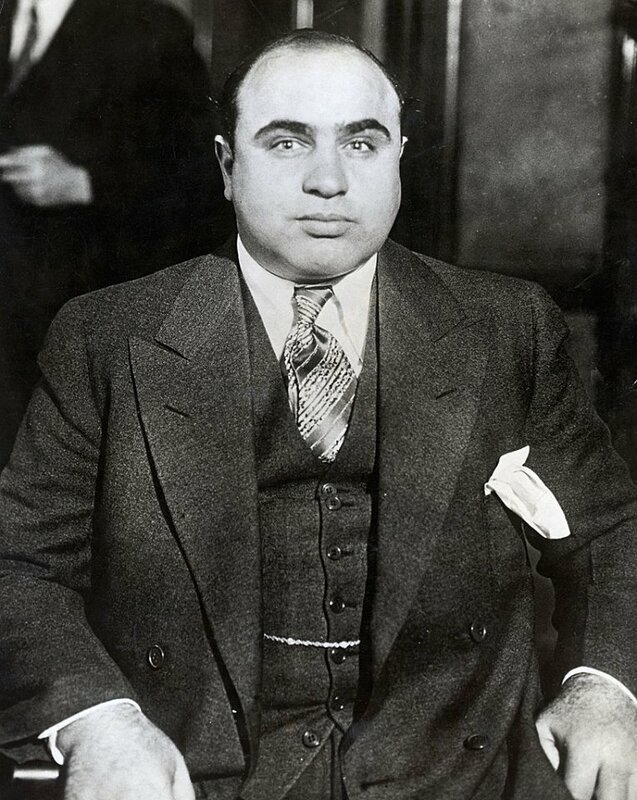 Fonzo is reportedly going to tell the story of Capone as dementia sets in, bringing forward past memories of his violent lifestyle. Fonzo brings together the myth and lore of notorious American Gangster Al Capone, with the undeniable talent of Tom Hardy and Josh Trank. We are thrilled to bring this film to buyers at the AFM. The 40-year-old also portrayed the malevolent Bane in Christopher Nolan’s The Dark Knight Rises. 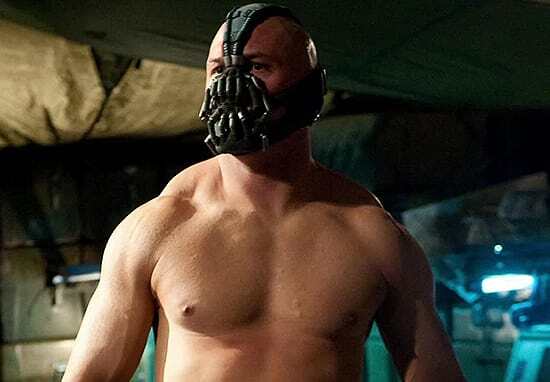 Yet Hardy’s mission impossible to gain 42 pounds of muscle and fat to fill out that Bane mask in three short months came at a cost. Since hanging up his mask and leaving Gotham, the 5ft 9 inch Hollywood star has experienced some aches and pains due to his extreme weight gain and subsequent loss. A good casting? I think so.